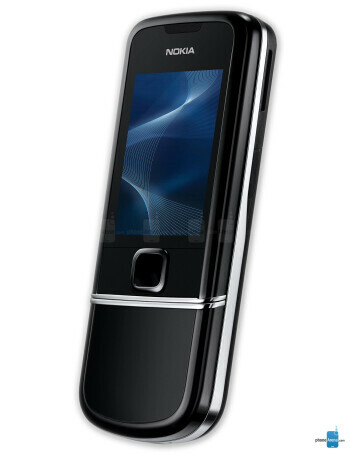 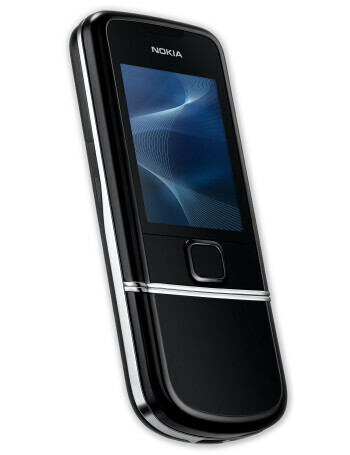 Nokia 8800 Arte and 8800 Sapphire Arte are two variants of one device - the successor of the 8800 Sirocco. 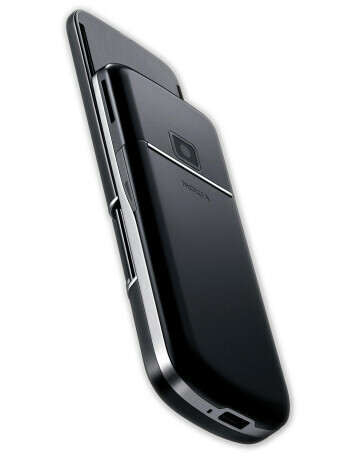 The Arte series improve it with 3G support, QVGA display, 3-megapixel auto-focus camera and 1GB of memory but the functionality is not the most important. 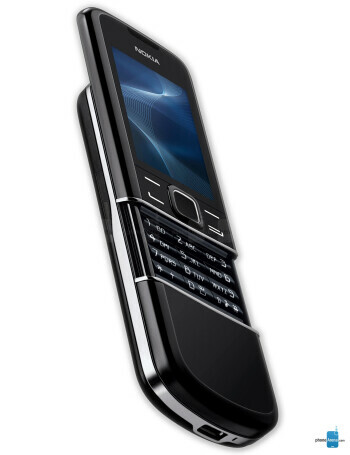 Their key feature is the design and the high-class feel thanks to the used materials and unique features like the option to tap on the steel to show a clock or turn the phone with the display facing down to mute an incoming call.